Minister with added responsibility for Labour, Hon. Oliver Joseph, says during his tenure he plans to place high priority on fashioning a culture that serves to boost productivity in the country. Minister Joseph made his commitment during the swearing-in ceremony at the Governor General’s residence, following last week cabinet shake-up announced by Prime Minister Dr the Rt Hon. Keith Mitchell during a national address. Joseph says he plans to work with trade unions in the country as a partner in boosting productivity at the workplace. He announced his intention to meet with the unions to kick-start discussions on the issue. 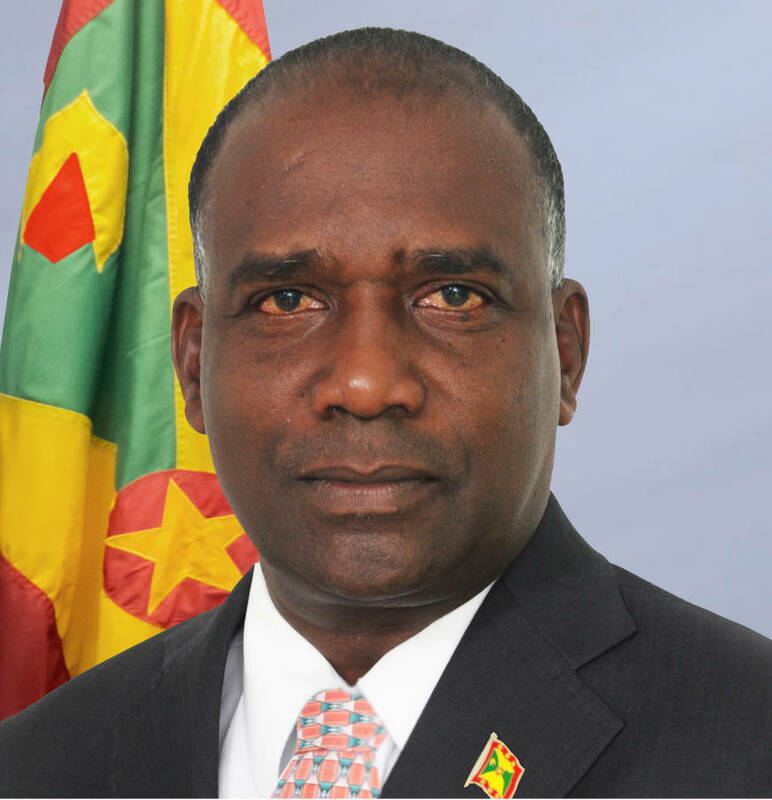 Minister Oliver Joseph is now the Minister for Economic Development, Trade, Planning and Labour.